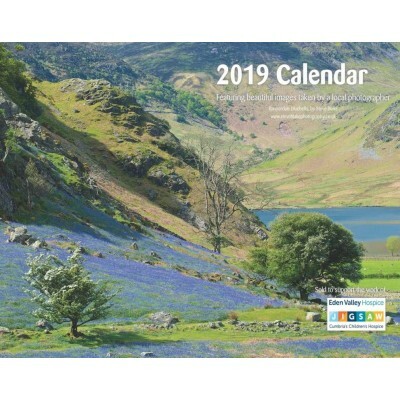 Our calendar features 12 beautiful scenes from around Cumbria, plus space to note appointments. Our popular week-to-view diary has returned for 2019. It features our logos and is available in five cover colours.